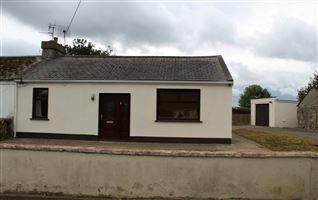 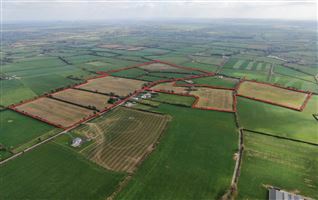 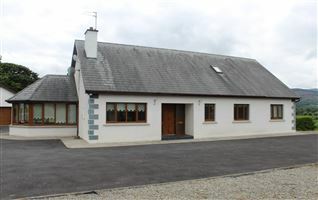 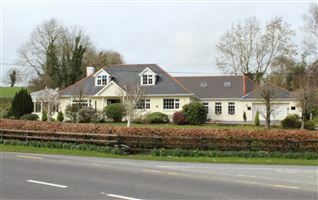 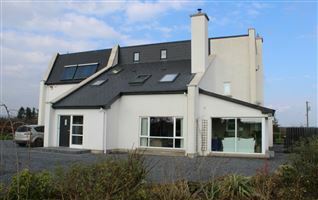 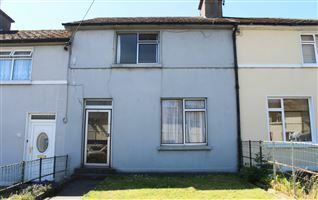 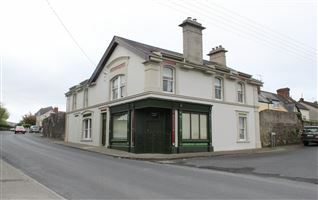 The lands are situated just off the Tipperary- Cashel Road within 2 km village of Golden on the L8307. 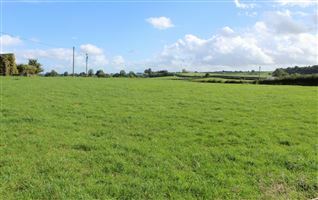 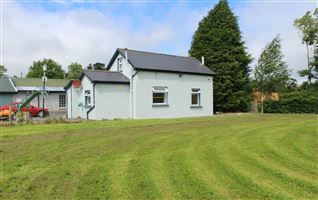 The lands are of very good quality all in grass , free draining well sheltered and fenced with good road frontage. 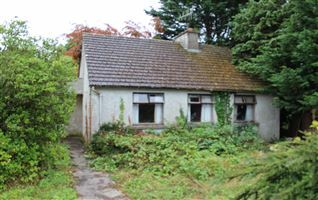 The lands have some development potential ( Subject to planning permission). 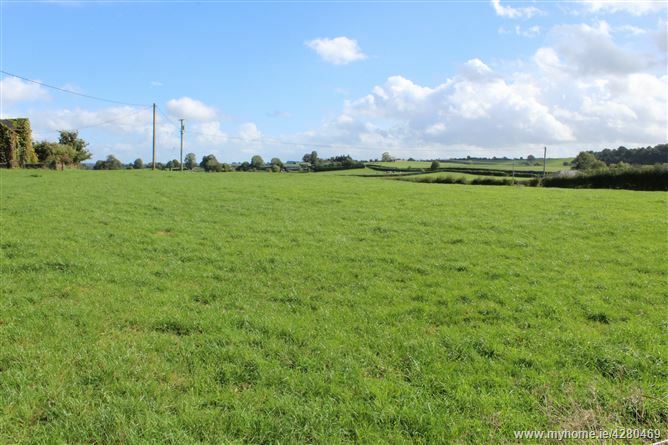 The lands are renowned locally for their quality and are equally suited to any livestock or equine enterprise.